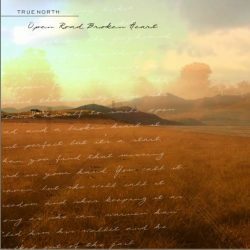 True North | Original Americana, Modern Folk. Four piece acoustic band from Oregon featuring award winning song writers and players. Kristen Grainger wins songwriting contest at Local Roots NW!